It’s National Beer Day! Rather than celebrating with a Bud Light, try a cannabis beer instead! They’re way better than your average stout and lager. It’s National Beer Day! Rather than celebrating with a Bud Light, try a cannabis beer instead. Indeed, weed beer is a thing, and it’s way better than your average stout and lager. These alcoholic beverages do not contain THC, so they won’t get your high. However, they are infused with hemp and CBD, both of which are beneficial in their own way. Not to mention, the effects are relaxing and subtle. In honor of National Beer Day, here are six refreshing cannabis beers. Humboldt Brewing Co. brews their beer with toasted hemp seeds, which creates a unique and delicious herbal flavor. 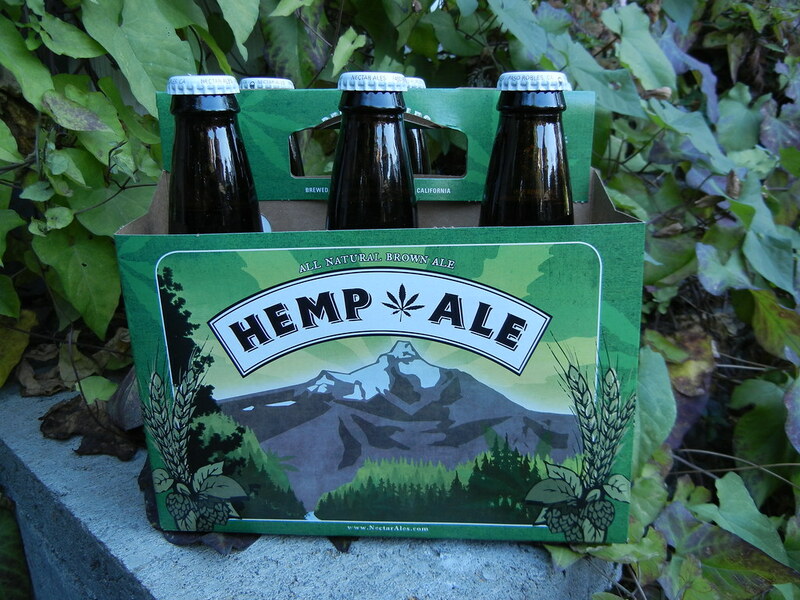 In fact, Hemp Ale has also won numerous awards, including a gold medal at the LA County Fair. You won’t get high off this beer, but its flavor will certainly take you to new heights. Of course, it’ll also provide a nice buzz, one that won’t make you feel like crap. 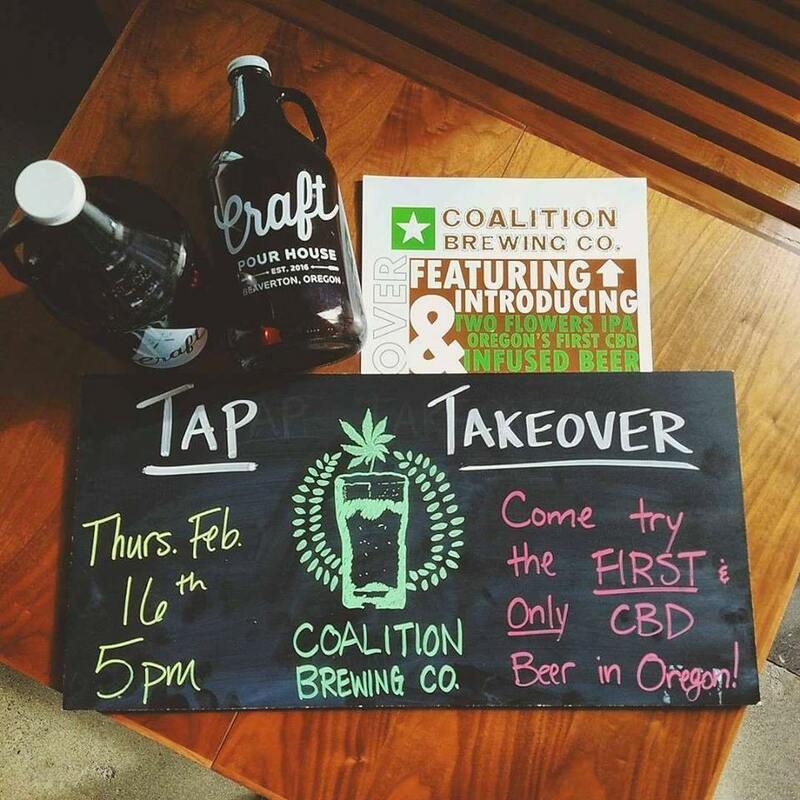 Notably, Oregon’s Coalition Brewing is responsible for the first-ever commercially produced Cannabidiol (CBD) Hemp infused beer. Not only does CBD help process alcohol more effectively, but it’s also beneficial for your health in so many ways. Each 10 oz beer contains 5 mg of CBD. And yes, it’s completely legal. 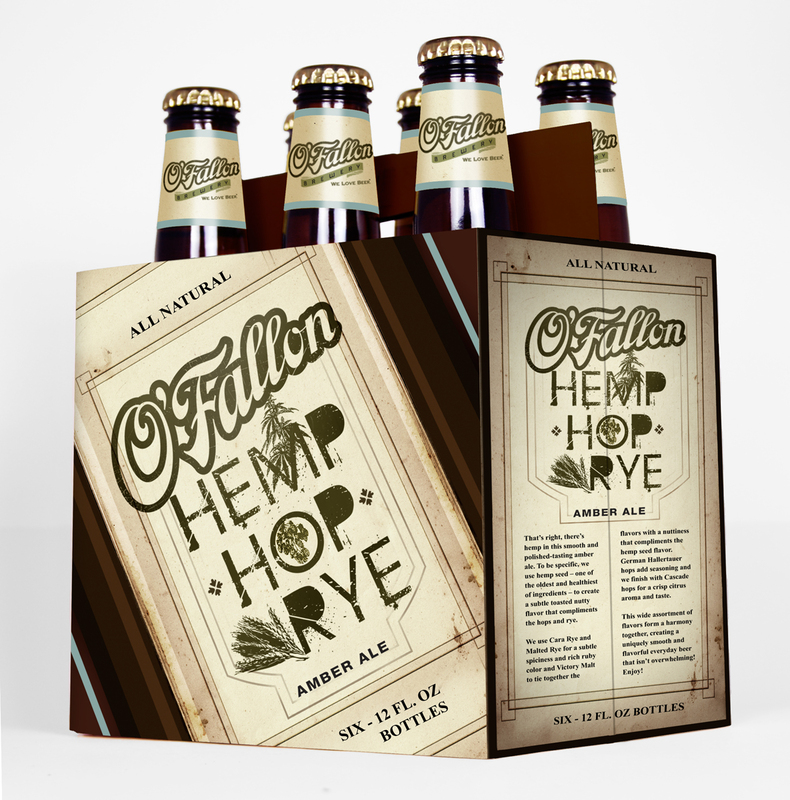 O’Fallon Brewery also brews their beer with toasted hemp seeds. While they have many different types of beer, the Hemp Hop Rye is one of the best. In addition to it being flavorful, it’s also rather smooth. Some say it tastes like caramel, while others say it has a sort of nutty flavor. It’s one of those beers that gets better with each sip. Not to mention, it’s one of the most refreshing amber ales around. If you’re a sucker for great marketing, and of course great beer, then you’ll love Venice Duck Brewery‘s Stoner Duck. The label isn’t the only thing you’ll enjoy, though. 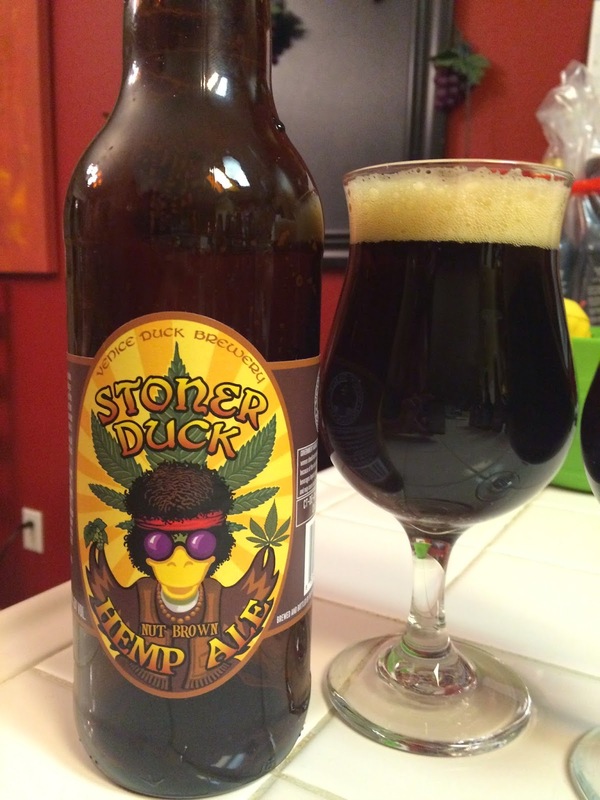 Stoner Duck is a brown hemp ale and has a nutty, earthy taste. Also, it has a mild fruit flavor, making it somewhat bitter. Still, it’s probably one of the best brown ales you’ll ever taste. Do you enjoy American ales? If so, you’ll want to try Caldera Brewing Company‘s Hopportunity Knocks. It has grapefruit and grassy aromas, with a sweet caramel taste. Overall, this beer is flavorful and well balanced. Some think it has a bitter aftertaste, though. Other than that, you should have no complaints when throwing a few of these back. 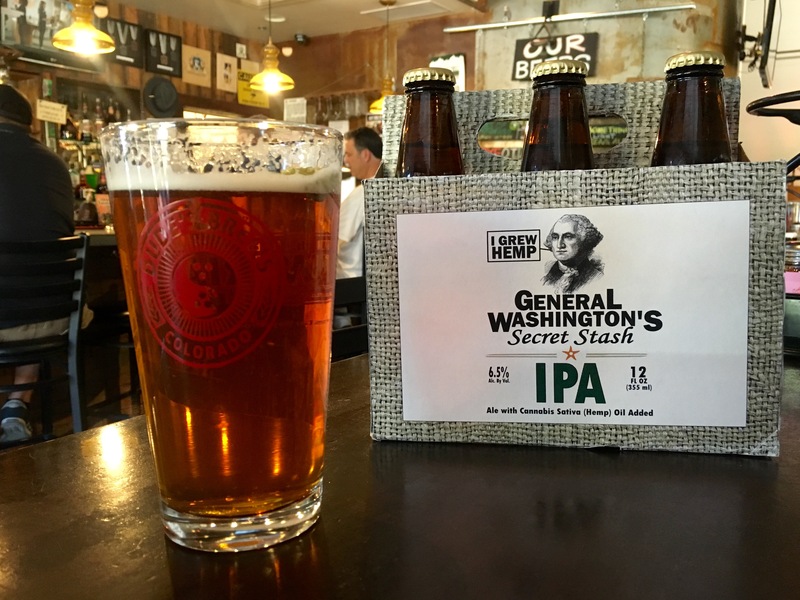 Another beer that contains CBD is Dad and Dudes Breweria‘s General Washington’s Secret Stash. The next time you’re in Denver, you’ll want to pay the brewery a visit just for this IPA brew. Cannabinoids are a miracle compound, and I thought it would be a responsible choice to put them into beer. They are an antioxidant and neuro-protectant that have a lot of health benefits. Each pint contains 4 mg of cannabinoids. And the best part of all, it’s legal.